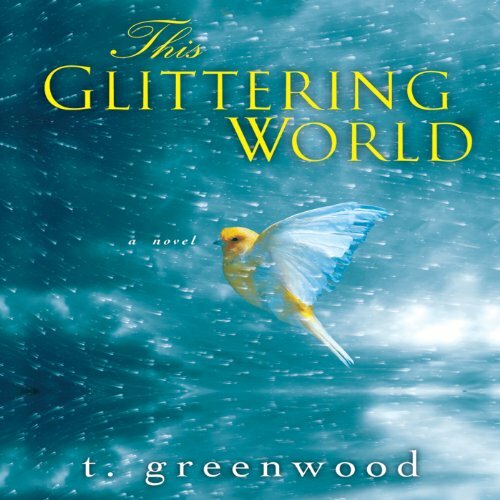 T. Greenwood, acclaimed author of Two Rivers and The Hungry Season, crafts a moving, lyrical story of loss, atonement, and promises kept. One November morning, Ben Bailey walks out of his Flagstaff, Arizona, home to retrieve the paper. Instead, he finds Ricky Begay, a young Navajo man, beaten and dying in the newly fallen snow. Unable to forget the incident, especially once he meets Ricky's sister, Shadi, Ben begins to question everything, from his job as a part-time history professor to his fianceé, Sara. When Ben first met Sara, he was mesmerized by her optimism and easy confidence. These days, their relationship only reinforces a loneliness that stretches back to his fractured childhood. Ben decides to discover the truth about Ricky's death, both for Shadi's sake and in hopes of filling in the cracks in his own life. Yet the answers leave him torn - between responsibility and happiness, between his once-certain future and the choices that could liberate him from a delicate web of lies he has spun. ©2011 T. Greenwood (P)2014 Audible, Inc.